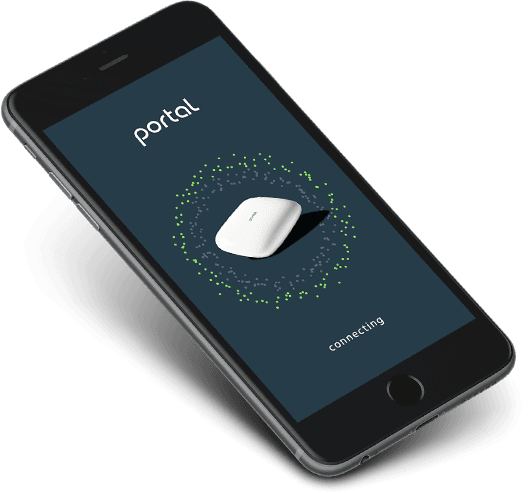 Portal’s iOS and Android app ensures you’ll never fumble with confusing router interfaces again. 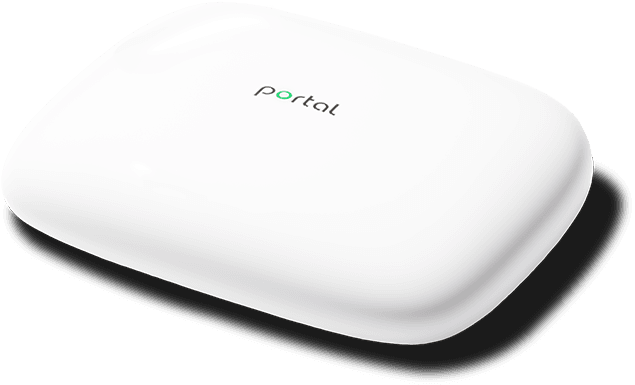 Unlock Portal’s new WiFi channels. Setup in minutes. 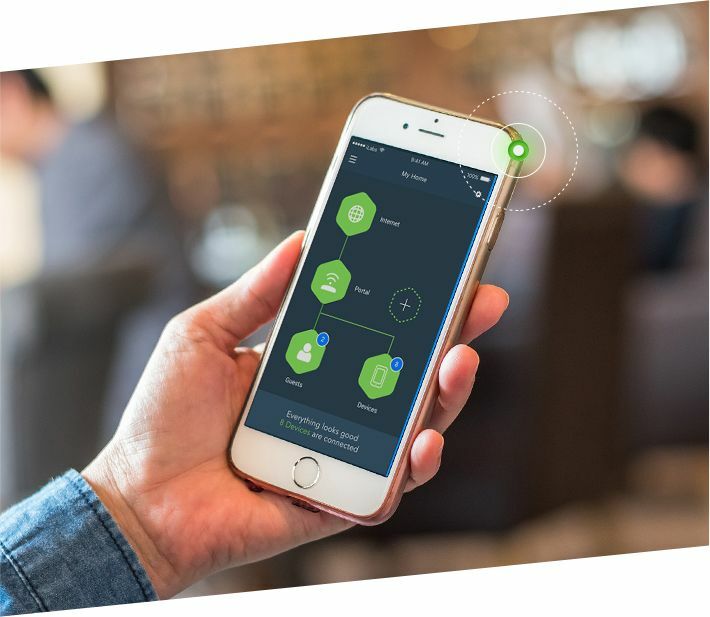 The app includes a step-by-step setup guide, built-in support, and advanced features including parental controls and guest network management.